Focus Bodywork is again on the move. Not far though, just across the parking lot into #2C starting Monday, March 31, 2014. This is a larger suite where we will have more treatment rooms and an exercise/movement therapy area to accommodate our clients’ needs more fully. 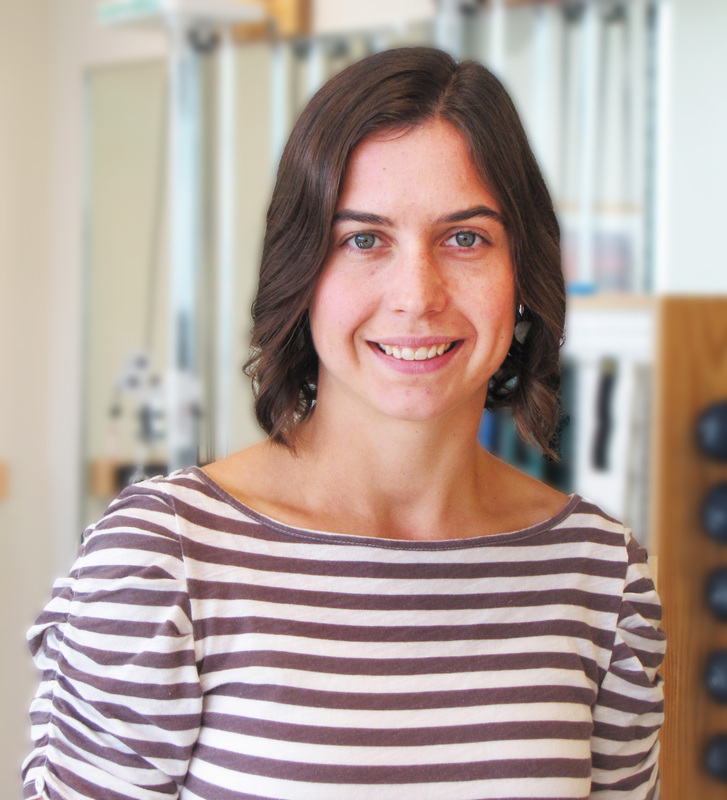 We are also so excited to announce that Focus Bodywork now has a resident physical therapist, Esther Smith, DPT, Cert. MDT. Esther is an amazing manual physical therapist who specializes in treating athletes. The collaboration of massage and physical therapy will allow us to treat soft tissue injuries, address structural and joint limitations, and create comprehensive rehabilitation plans. We will work together as a team of experts providing a seamless plan to get clients back to doing what they love. Esther received her doctorate of physical therapy degree from the University of Utah. Since graduation, she has worked in the orthopedic setting with a particular focus on the management of musculoskeletal problems and sport performance. Her goal is to offer clients education and treatment that addresses the cause of their symptoms and aids in the prevention of future injury, so that clients can get back to living life faster and pain-free. In her free time, Esther enjoys cooking up good food gathered from local producers, testing her movement theory rock climbing in Utah’s wild places and generally playing outside with friends and family. And Focus Bodywork’s growth does not end there! Shannon is pregnant with her first (a girl), and will be on maternity leave for the month of July. We are already discussing how to continue support for Shannon’s clients while she is out of the office to ensure there are no gaps in care. Thank you so much for fueling our growth. It is a dream of ours to create a team of sports minded therapists working together to meet the needs of the athletic community along the Wasatch Front. It is so exciting to see this dream move into reality! This entry was posted in General Info and tagged Esther Smith, New location, New office, new therapist, Physical Therapy by focusbodywork. Bookmark the permalink.